The malicious software penetrates a users’ PC via an inviting email from an attractive young woman or man and then takes control of the computer and sticks the user with mal ojo. Often the subject lines of the emails seem friendly and inviting. “You are so handsome,” is one. “You have the greatest smile,” says another. “Are those your real chichis?” asks a third. 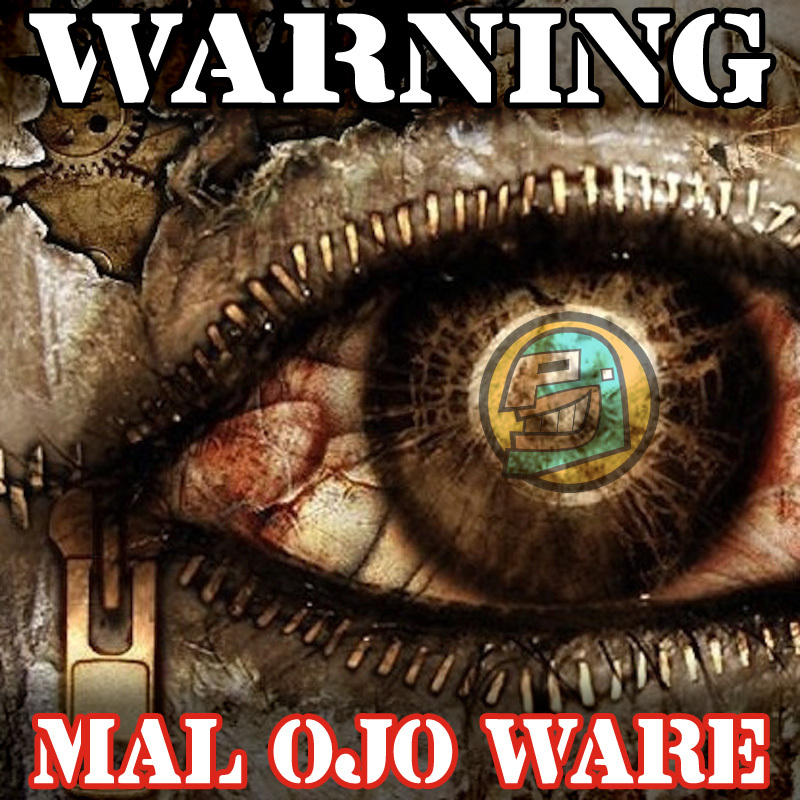 Once the user opens the email, the mal-ojo-ware takes control of your computer (PCs running Windows XP, Vista, 7 or 8) and gives you mal ojo every time you try to do anything constructive. Security experts warn that the mal-ojo-ware virus can easily be avoided by not opening the emails, or avoiding boasting online or in front of your relatives. 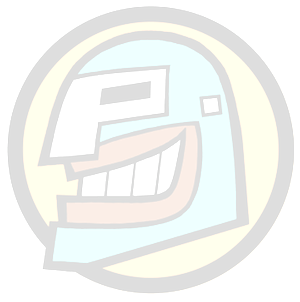 A protective software update, Limpia 2.0, is available to PC users for free online. Shouldn’t the virus cleaner be Huevos Fuegowall, though?